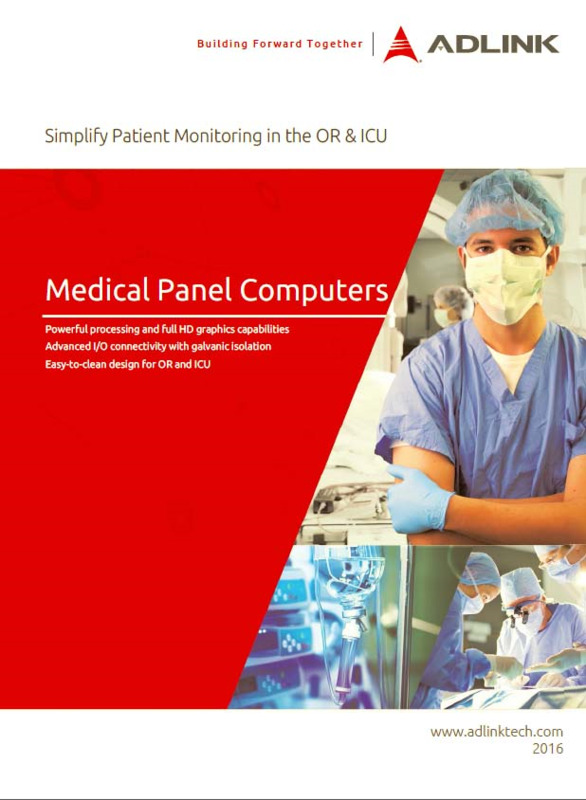 The MLC 5-21/23 medical panel computer is equipped with the 5th generation Intel Core i7 processor, delivering outstanding computing performance to enable easily manage and integrate images from PACS , EHR and other clinical data systems. 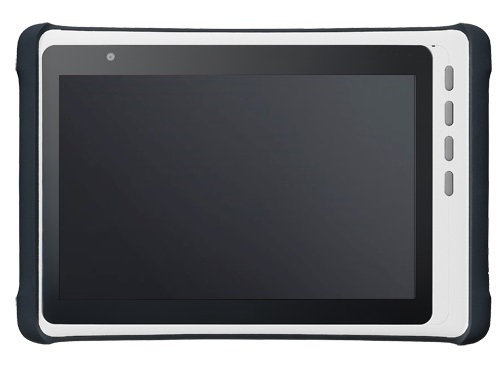 It offers a 21.5" and 23.8" projected capacitive touchscreen with anti-glare coating for accurate image viewing and optical bonding to prevent condensation, reduce the reflection of light and increase the durability. Using multi touch gesture control is supported, even when wearing protective gloves. 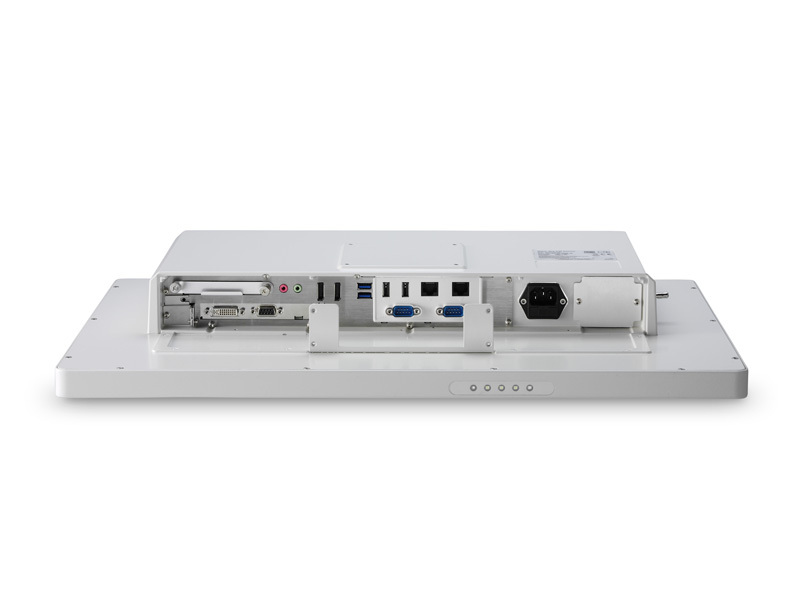 The MLC 5-21/23 medical panel computer is with IP65 rated fully sealed aluminum housing protects against dust and liquid intrusion to enable patient monitoring in operating theaters, ICUs or surgical intervention rooms, as well as allowing the use of all common disinfectants and cleaning agents. 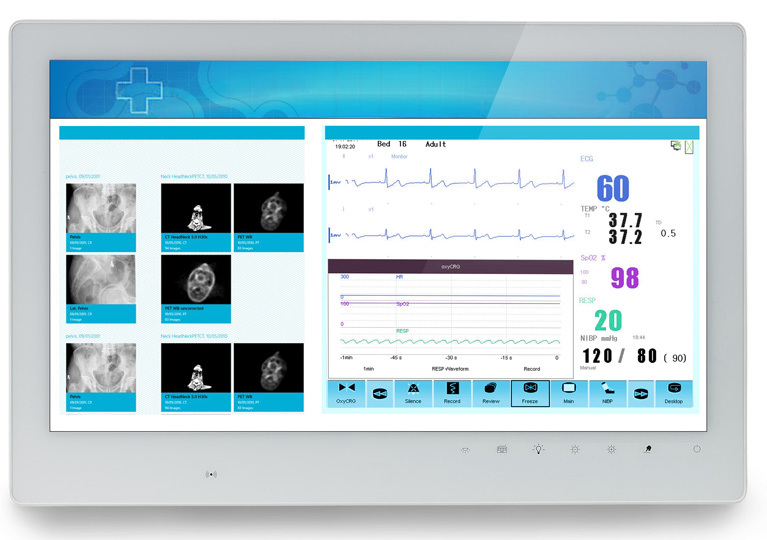 The MLC 5 medical panel computer is equipped with the 5th generation Intel Core i7 processor, delivering outstanding computing performance to easily manage and integrate images, EHRs and other relevant patient data. Available screen sizes are 21.5" and 23.8" with up to 4K Ultra HD resolution (3840x2160) and projected capacitive touchscreen (PCT) with multi-touch support. 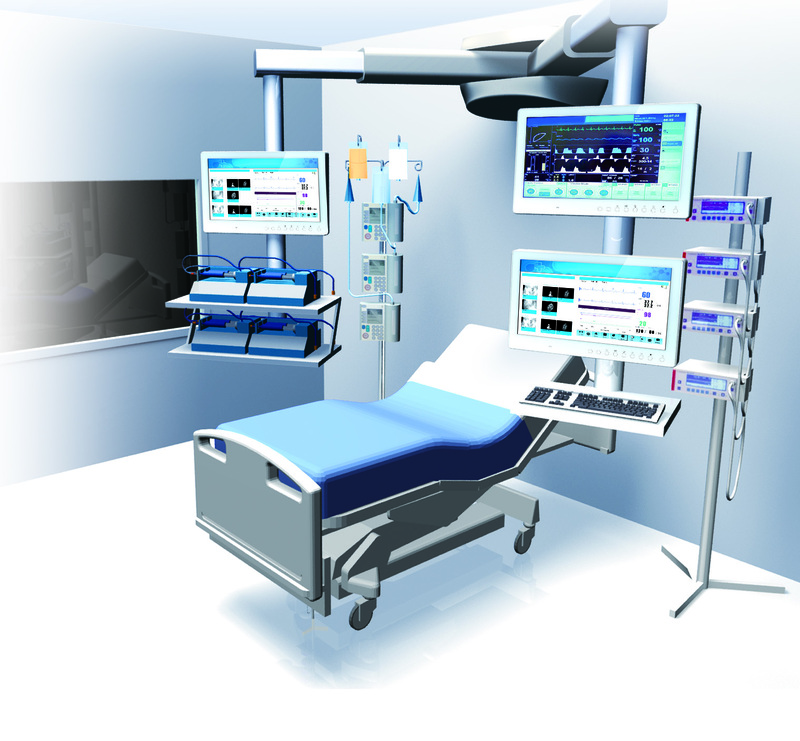 The MLC 5 medical panel computer with IP65 rated fully sealed aluminum housing protects against dust and liquid intrusion to enable patient monitoring in operating theaters, ICUs or surgical intervention rooms, as well as allowing the use of all common disinfectants and cleaning agents. 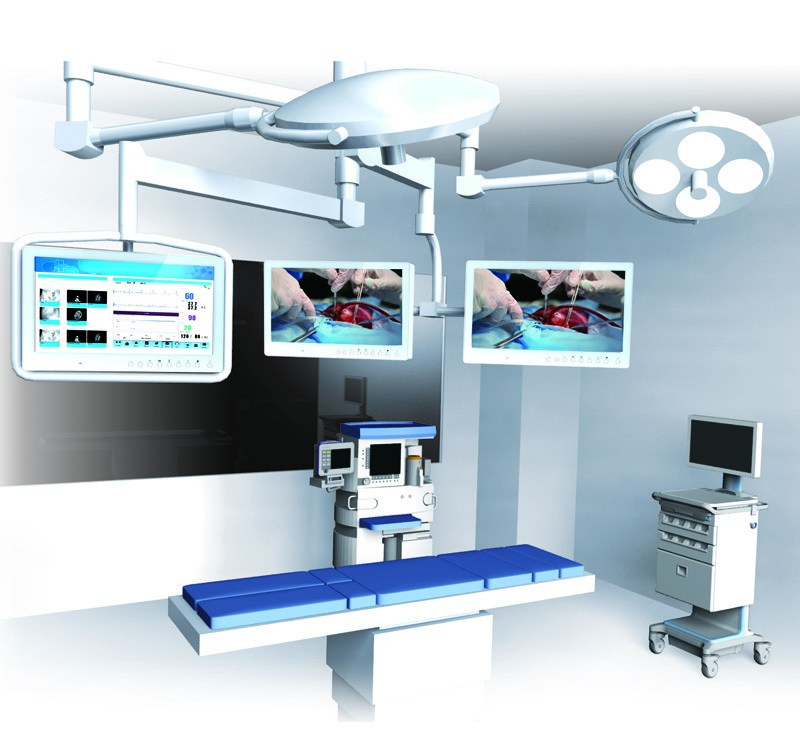 The ADLINK MLC 5 is designed for digitally integrated operating rooms in order to easily enable access to PACS images, EHRS and other relevant patient data. 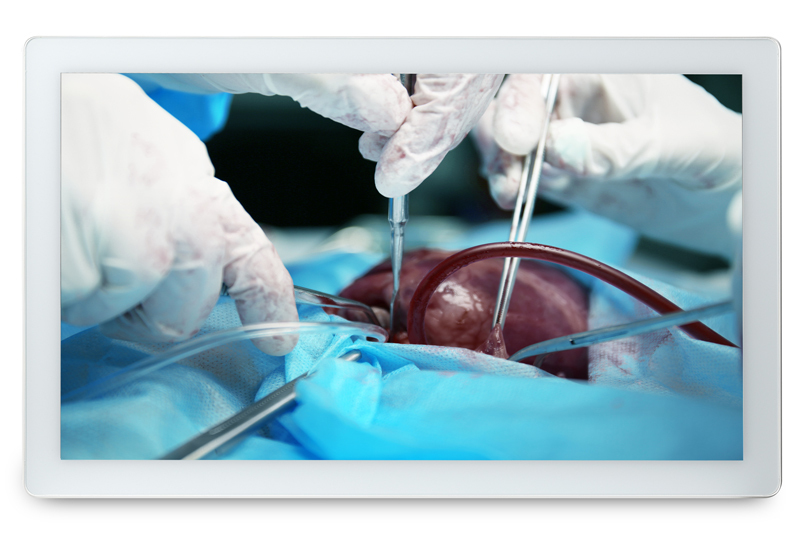 The MLC medical panel computer allows surgeons to manage the patient?s vital parameters and other critical information during surgery, and lets them conveniently view scans and surgical images. 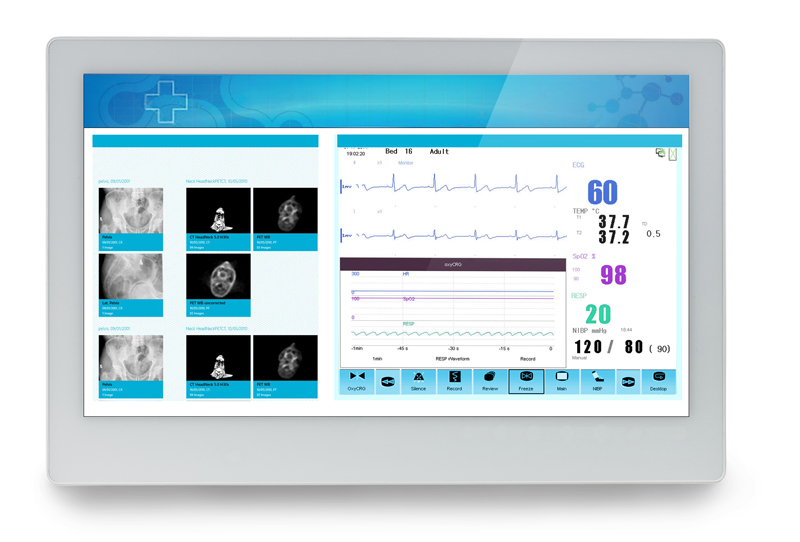 The MLC 5 is medically compliant medical panel computer ideally used to simplify surgical patient data monitoring with superior graphic processing capabilities. 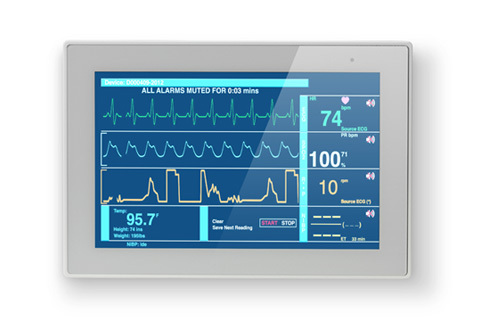 The ADLINK MLC 5 is designed for use in intensive care units to monitor infusion pump status and history, supervise patient physical status, file clinical records and integrate them into other intensive care systems. 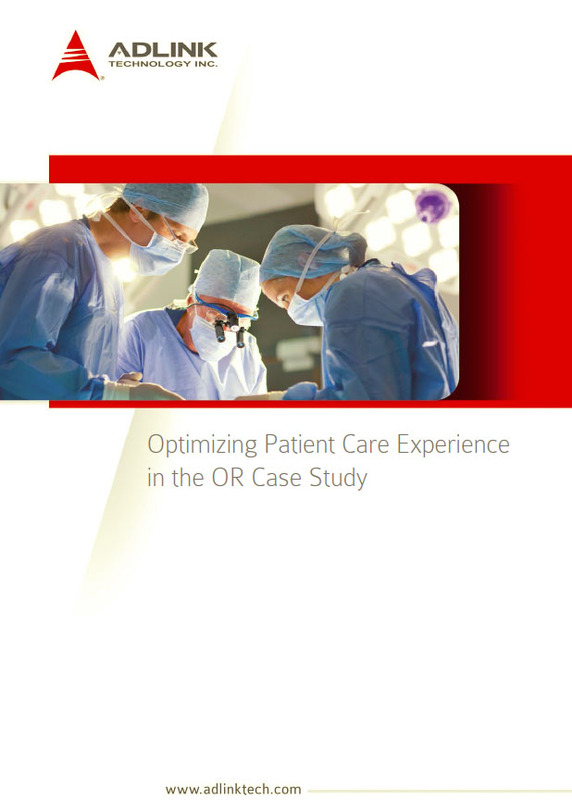 User-friendly function keys on the front panel allow ICU nurses to easily adjust medical front panel computer settings to facilitate patient data management, even in dark environments. For HDD and SSD storage options, please contact your ADLINK sales representative.